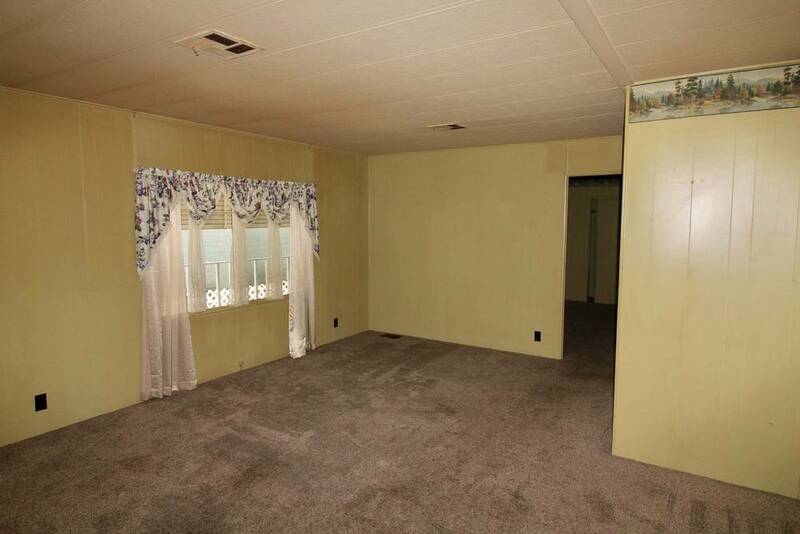 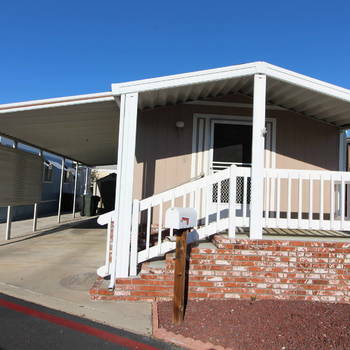 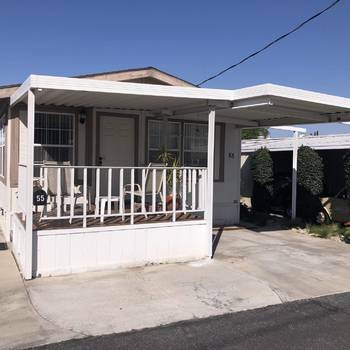 Spacious move-in ready mobile home! 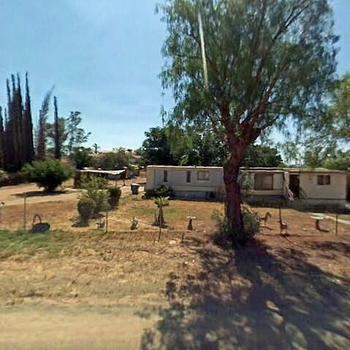 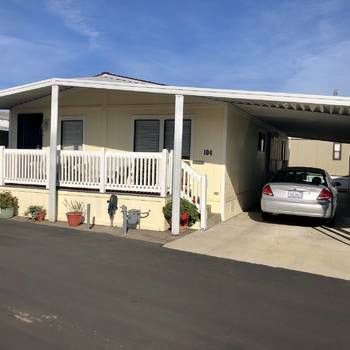 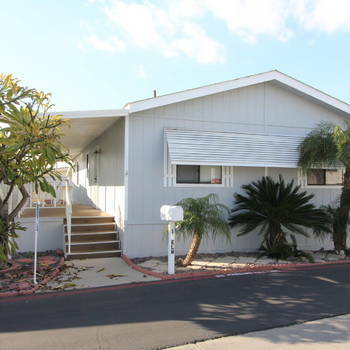 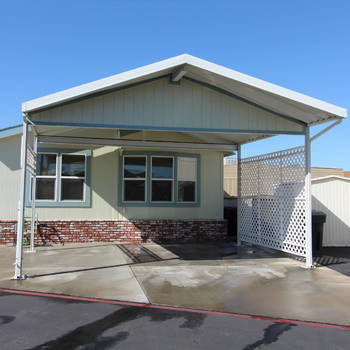 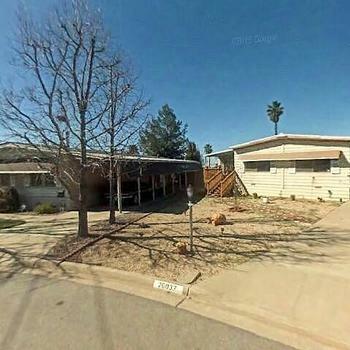 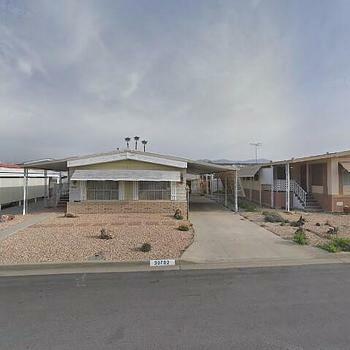 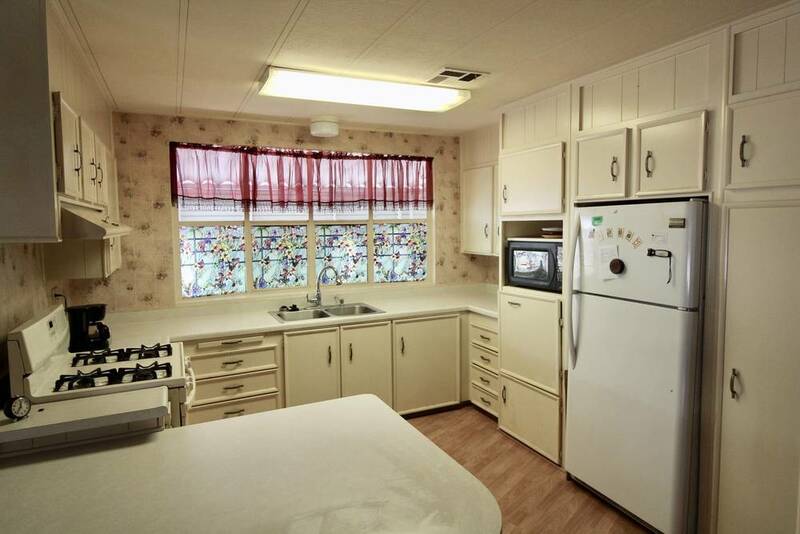 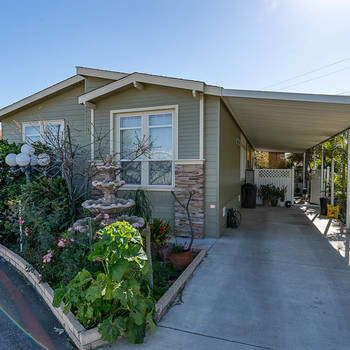 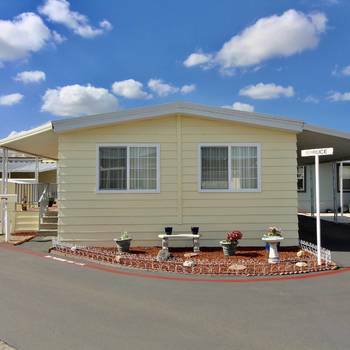 South Coast Mobile Homes is pleased to offer this large 1,344 sq. 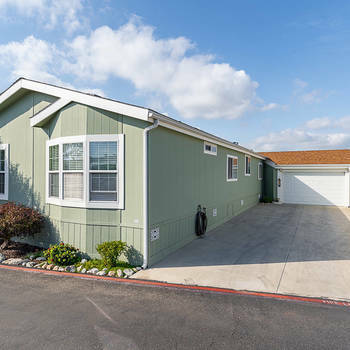 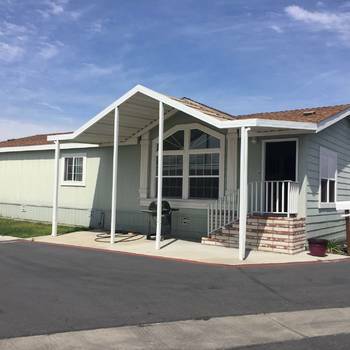 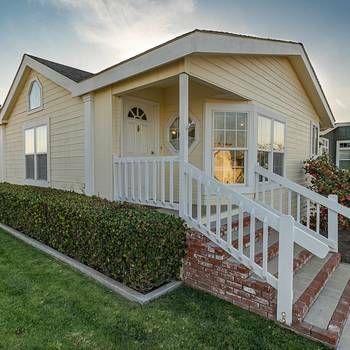 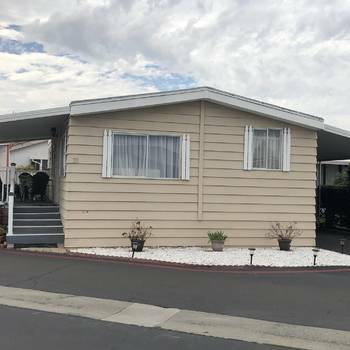 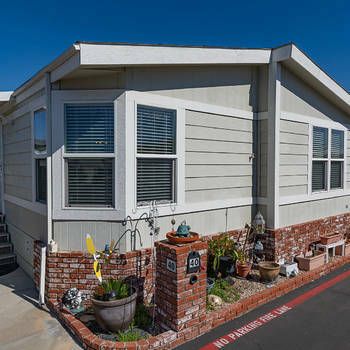 ft. home in the award winning Riverside Meadows 5 Star Mobile Home Park for Seniors 55 and over. 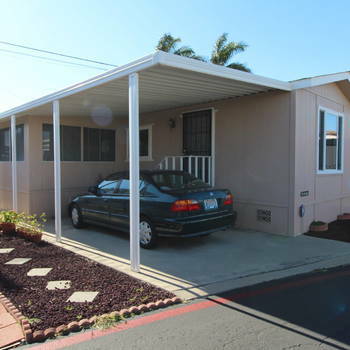 Parking for two cars; most windows are newer double pane; laundry room, living and family room! 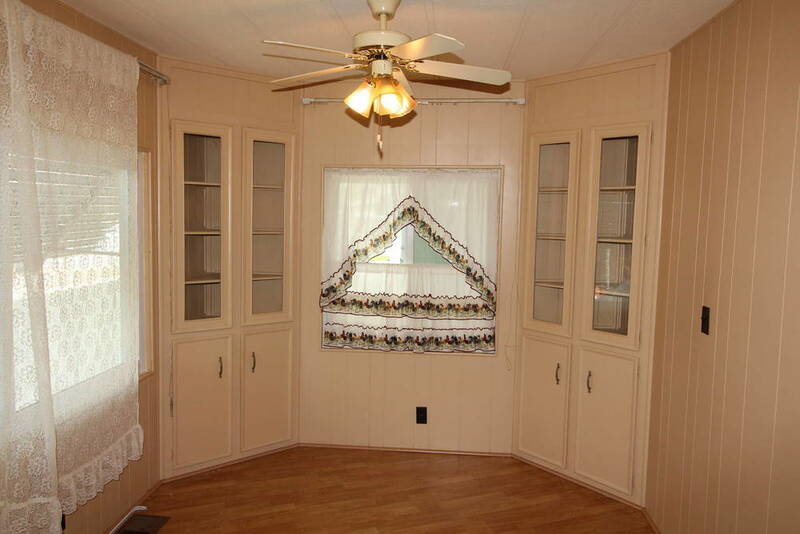 Formal dining room with built-ins and lots of natural light! 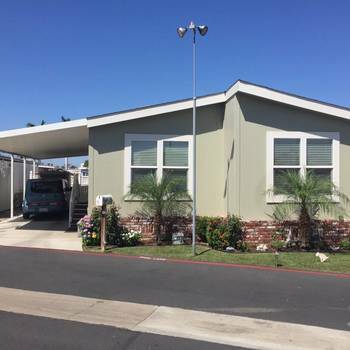 Call today on this great home! 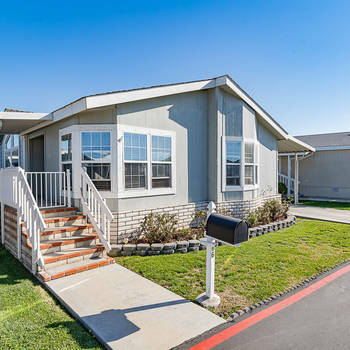 Move-In Ready Lancer Mobile Home!